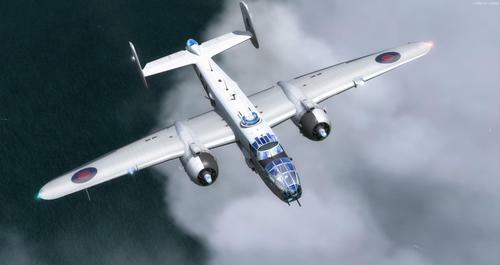 Beautiful aircraft of World War II known for its raid on Tokyo. 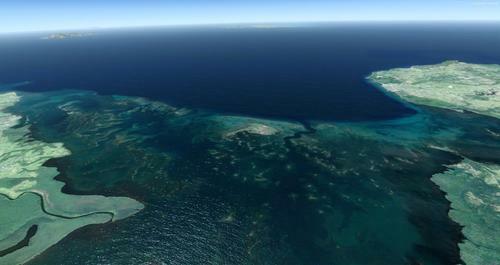 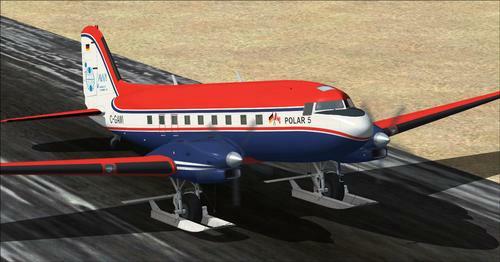 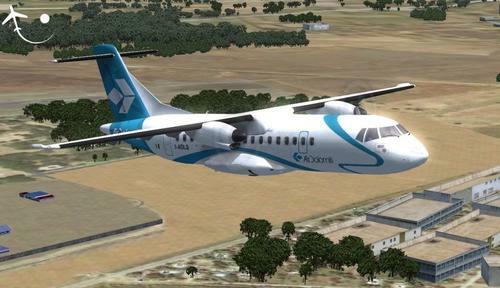 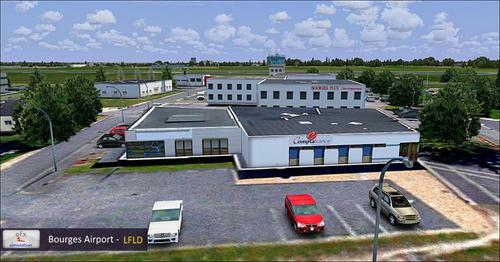 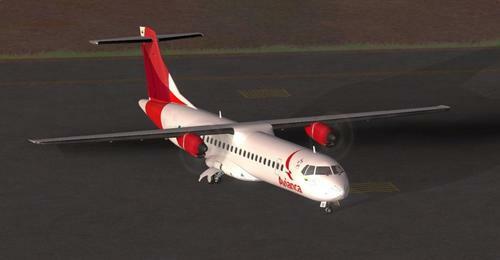 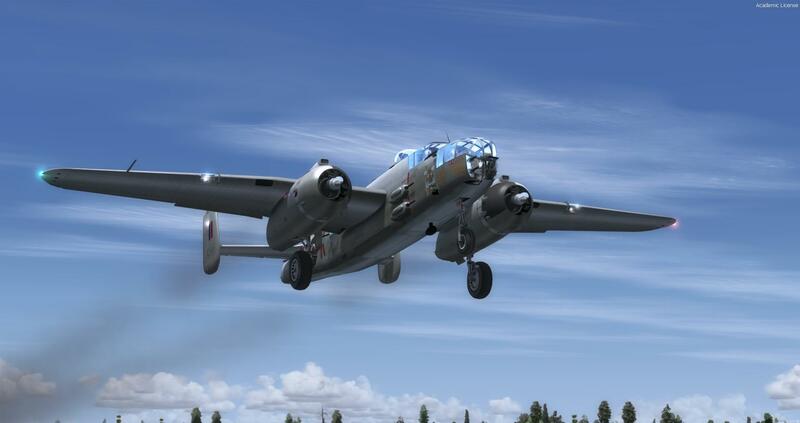 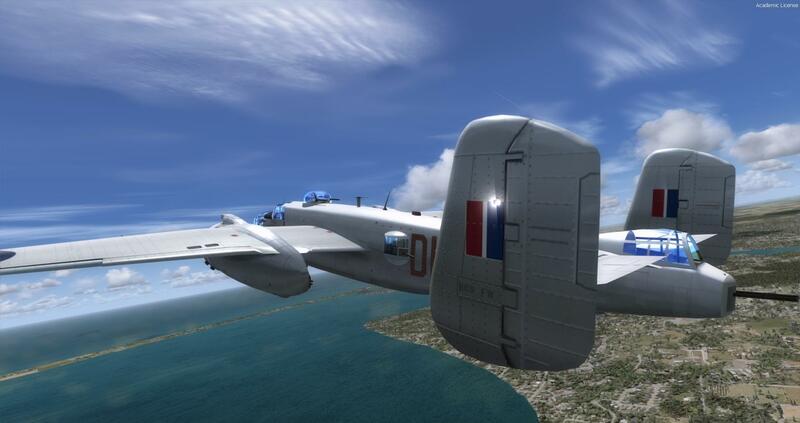 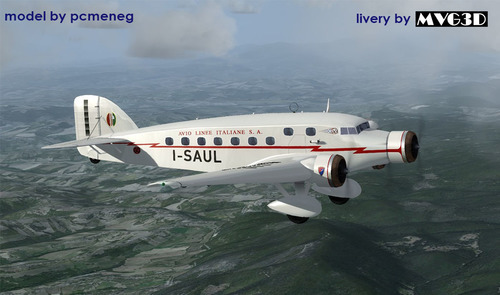 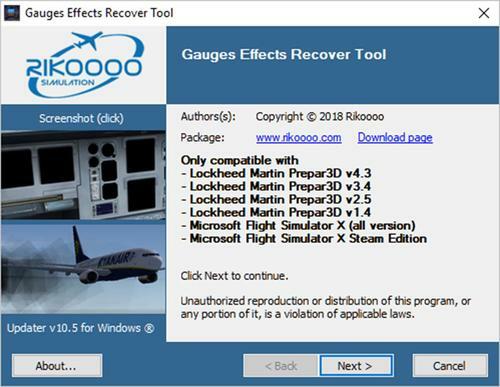 This add-on was created for FS2004 by Brian Withers and Roy Chaffin then it was converted to native FSX by Bluebear (which we thank in passing), result: a beautiful add-on for Prepar3D v4 and FSX among others. 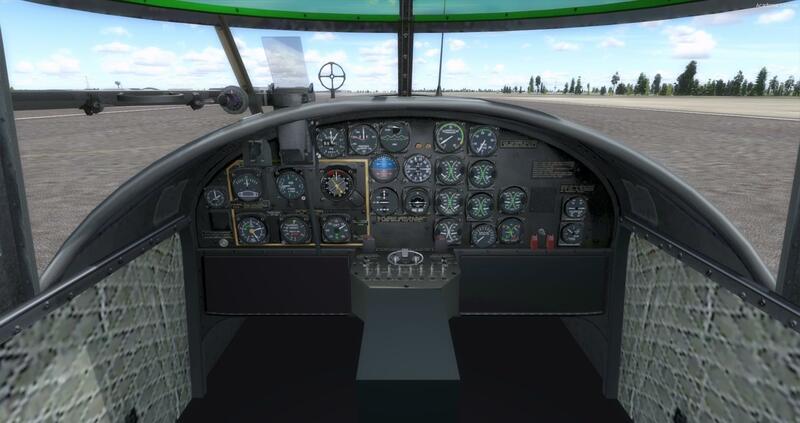 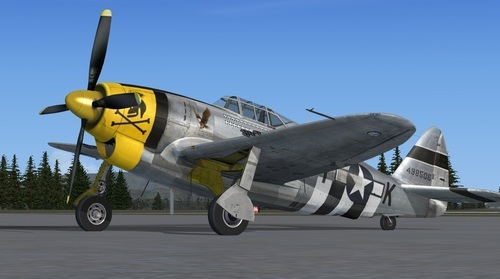 Included with seven quality repaints, authentic sounds, a virtual cockpit with realistic gauges and animations, checklists and references.